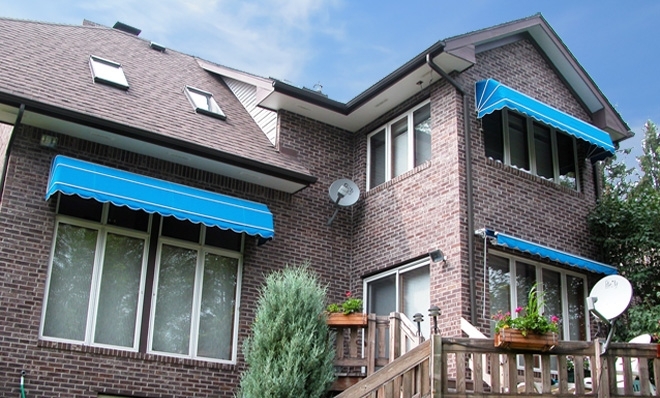 Basket awnings are a perfect solution to shade windows and doors. They are similar to stationary awnings and can be used year around. Basket awnings are made from anodized aluminum profiles, covered with marine grade solution dyed acrylic fabric and accented with matching or contrasting staple hider. 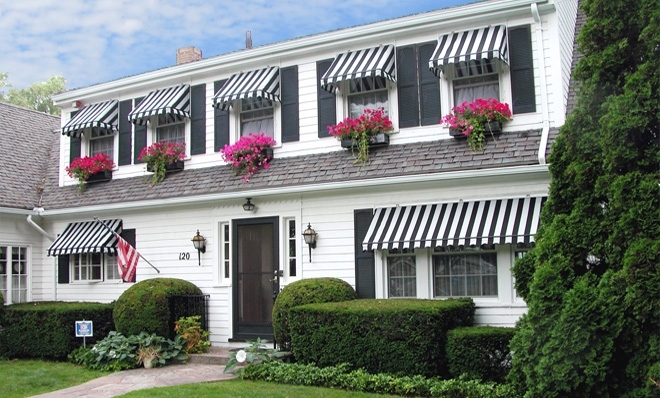 Basket awnings come in 4-rib or 2-rib styles. The 2-rib style forms a triangular shape when looking at the awning from a side angle. The 4-rib style has a more rounded look and a sturdier frame, as it has additional rib support and is recommended for larger sizes. 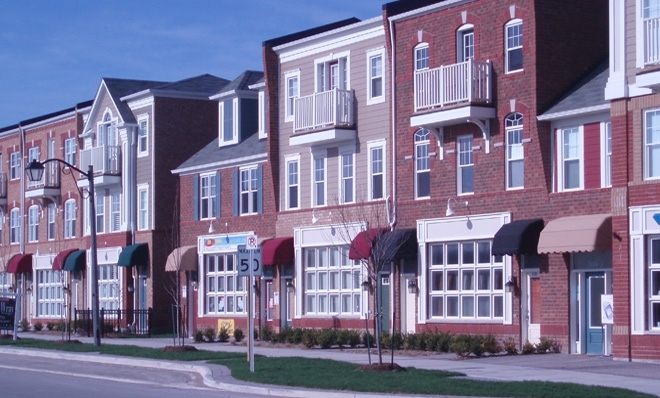 Basket awnings can be manufactured as fixed or retractable. A retractable style is equipped with a pulley kit which allows you to retract the basket to let sunlight in as needed. 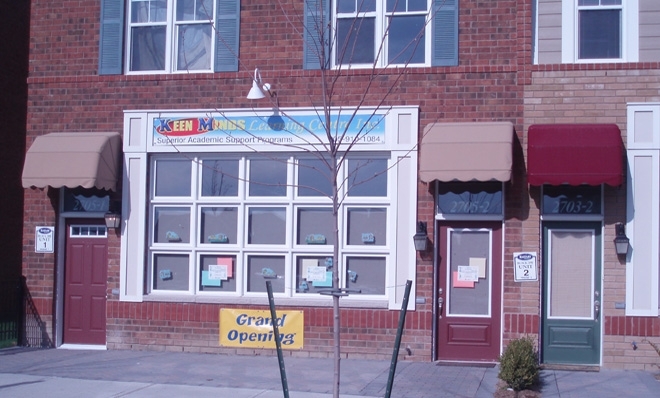 If your basket awning is utilized for a commercial application, applying custom graphics is ideal for promoting your business. Installing a drop arm or basket awning can save you money. Studies have shown that an awning over your window can reduce indoor temperature by as much as 8° and reduce heat loss by 12°.